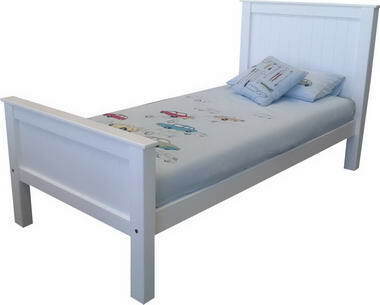 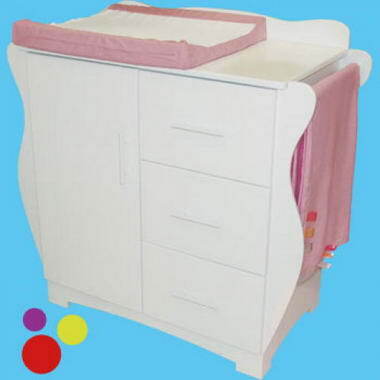 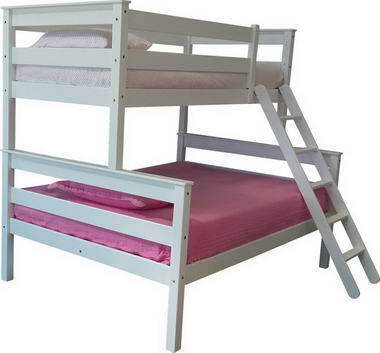 Kidz City - Kidz City provides you with all the furniture, linen and trimmings you require for your childs room. 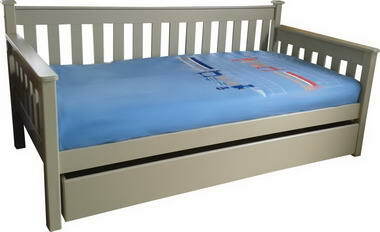 All our baby linen is 100% cotton and we stock a wide range of imported Australian Hiccup linen and soft furnishings. 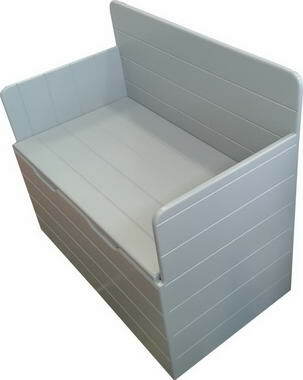 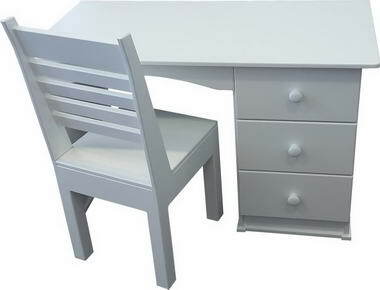 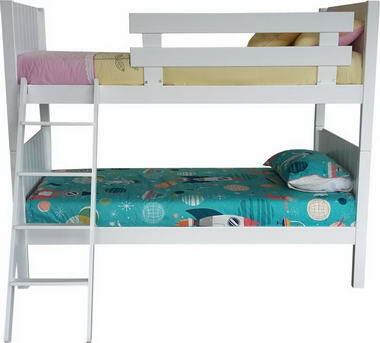 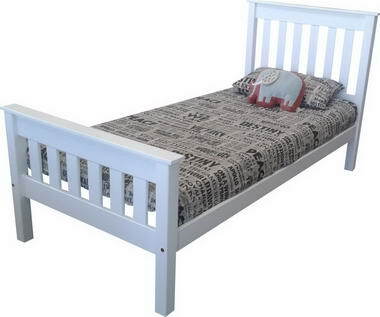 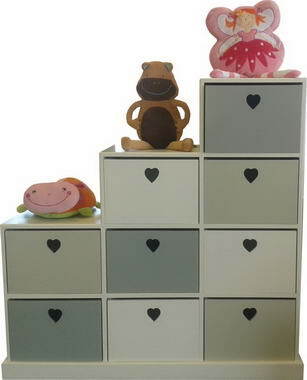 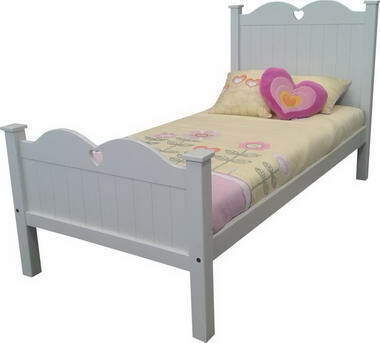 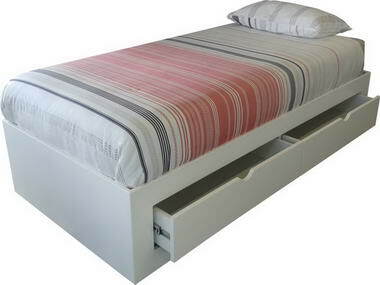 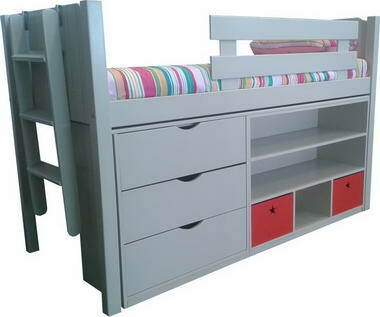 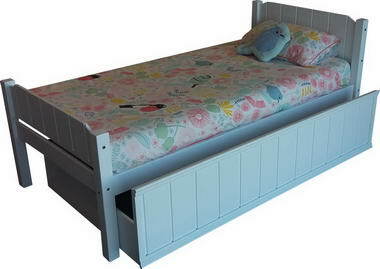 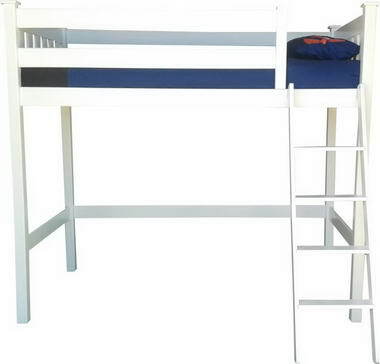 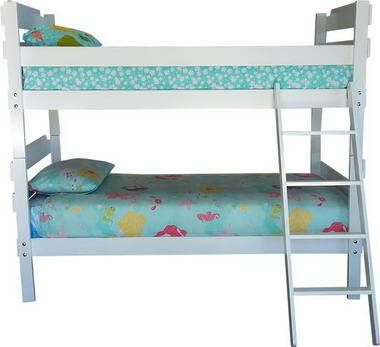 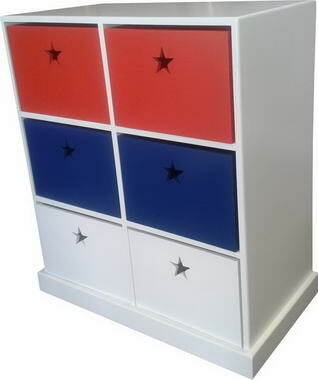 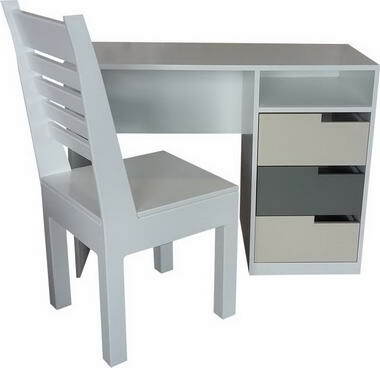 Our furniture has been designed with your child's safety as our priority. 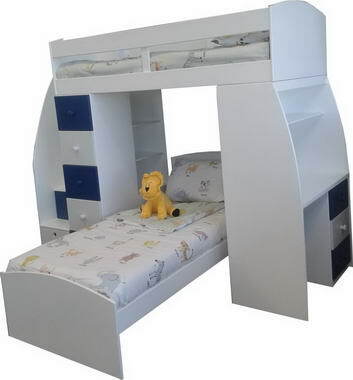 Let us help you create a dream room for your child! 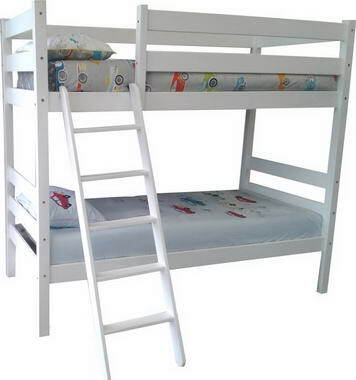 Purchase online or alternatively visit our store and experience the quality and range for yourself - we have a kiddies entertainment area, so Mom & Dad can browse at their leisure!